Your roof protects you from the harsh weather elements, but who protects your roof? If you’re looking for high quality roofing services in Dickinson, TX, you can find it at Professional Roof Applicators Inc.
All of our roofing technicians have accumulated many years of experience. Count on us for honest, trustworthy and dependable roofing services and reasonable prices. We consider your satisfaction our topmost priority, that’s why we always make it a point to be consistent with the quality of our work. Even when faced with unforeseen problems, we still make it a point to meet and exceed our customer’s expectations. Contact Professional Roof Applicators Inc today for roofing installations, repairs and restorations. 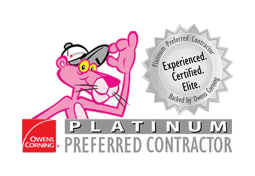 You may also contact us for Remediation (Sheetrock, Insulation, Flooring, Cabinets and Countertops), Gutters, Windows, Doors, Decks/Patios and other contracting services you may need. It starts with scheduling a free, no-obligation estimate. 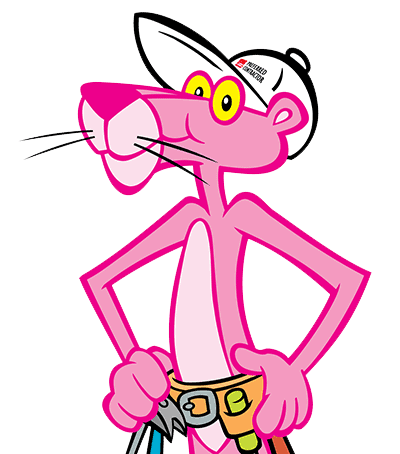 If you want to enjoy the quality roofing service that residents of Dickinson, TX know we can provide, just give Professional Roof Applicators Inc a call at (281) 377-9180. We also have an online form you can use to get in touch with us and schedule an appointment. Please don’t hesitate to call us for any roofing and contracting related concerns. Get Started On Your Remodeling Project in Dickinson, TX Today! 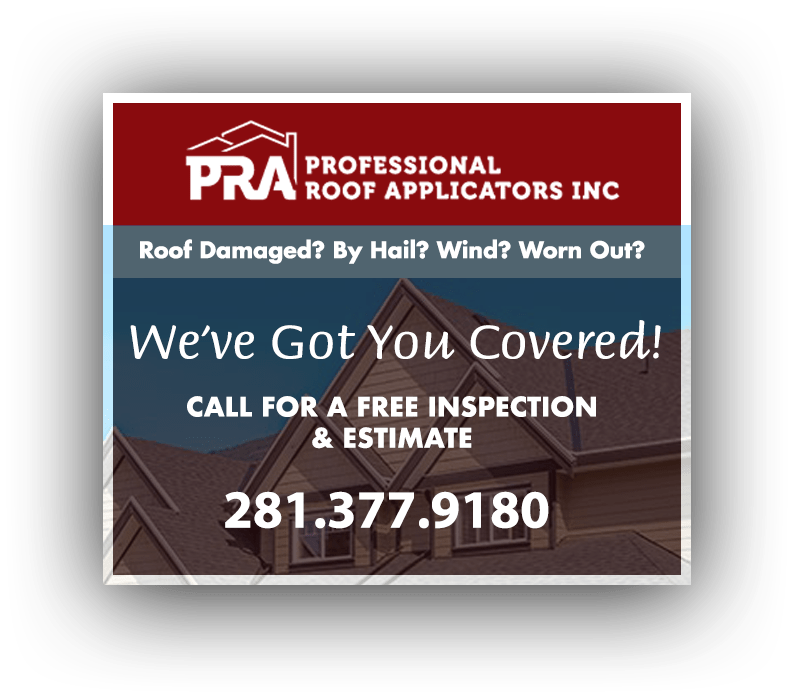 Call Professional Roof Applicators Inc today at (281) 377-9180 to get started on your project in Dickinson, TX and the surrounding areas. We are happy to provide you with a FREE, no-obligation estimate. You can also reach us by filling out our Contact Form. We look forward to working with you and adding lasting value to your property.